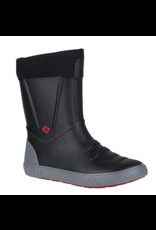 When the weather turns, head out in this insulated wet-weather boot with the look and feel of a modern sneaker. A rugged sneaker outsole bonds to a durable leather upper with a full fleece lining for warmth and protection against the elements. 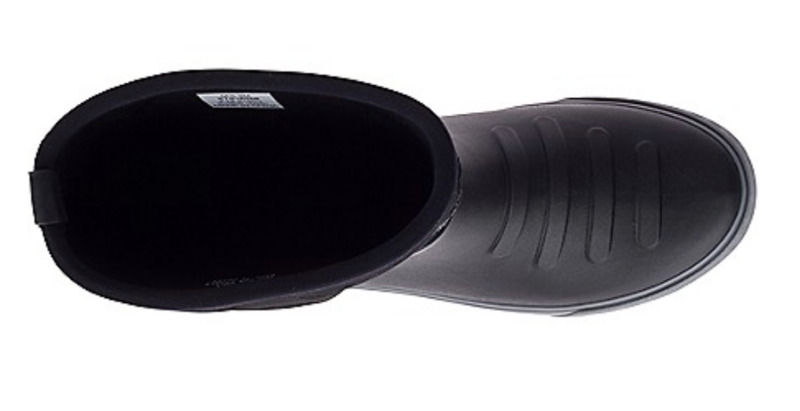 Secure laces that won't come undone, and a foam footbed absorbs shock for added comfort. 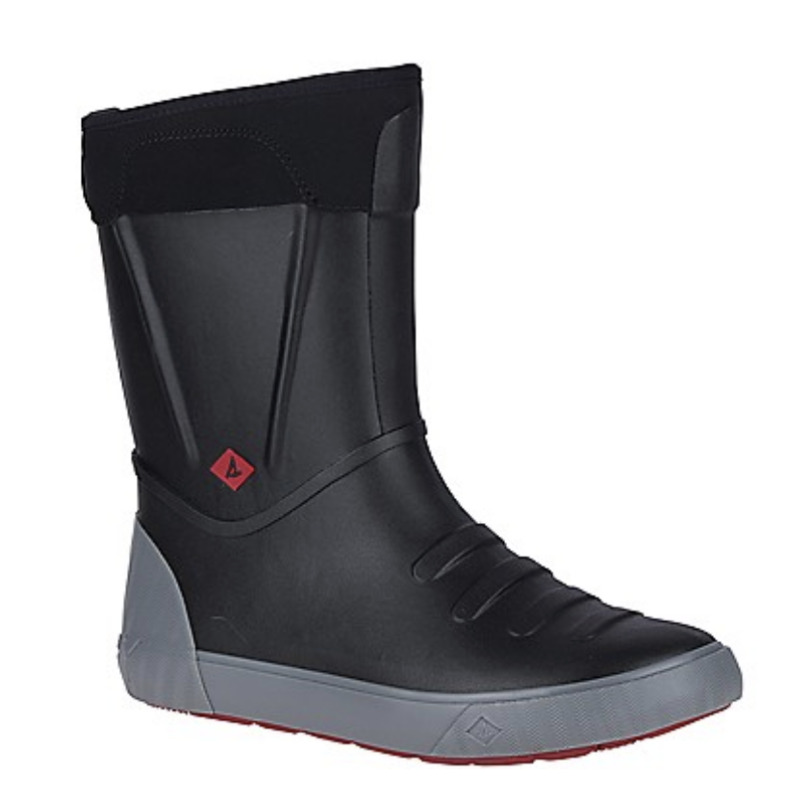 With razor-cut Wave-Siping™ for the ultimate traction on wet and dry surfaces, this purpose-built chukka will take you from drizzly boardwalk, to rainy bluff, and beyond.